See how on-demand printing help publishers achieve cost-savings. We are equipped with the most advanced digital and offset printing technologies to suit your printing needs. Offset printing is still the most cost-effective solution for medium to large print-runs. 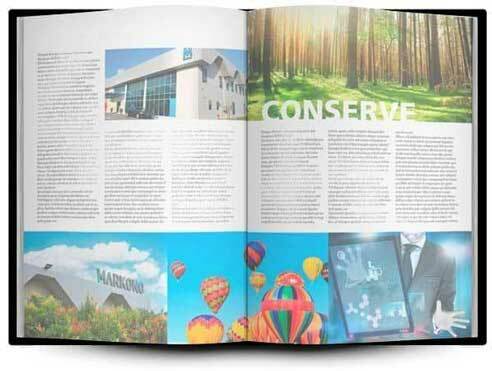 Markono has gained a reputation in providing high-quality offset printed books. Markono is a pioneer in short-run digital printing technology in Asia. We operate an extensive digital printing operation with dedicated bindery unit. One Partner. All your Needs. A total solution catering to the entire life cycle of a publication. It's in the details. And we pay every attention to it. We use sophisticated colour management tools to ensure colour accuracy and consistency. Whether it's hardcover or softcover, customise your book from a wide range of binding options. It's not just about the book at Markono. We pride ourselves on being responsive to our customers' needs. Track your book printing orders online from the moment it is placed, to the time it is delivered to you or your customers. The business landscape has changed. 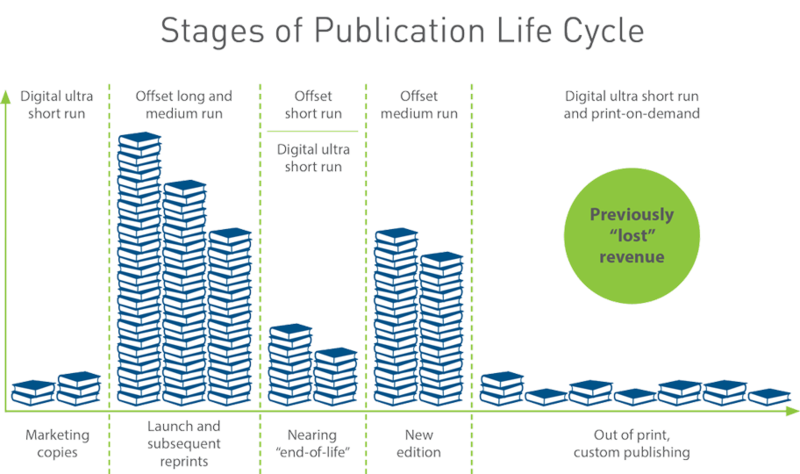 Publishers can now reduce obsolescence and holding costs by printing only to order. Contact us to learn how other publishers leverage our on-demand capability to maximise their profits.